Steven Milone is a young entrepreneurial minded man full of tenacity and zeal. Steven Milone is a professional website developer and known local activist that has assisted with many important actions in America..
Steven Milone can optimize your website so that it reflects a mobilized version for mobile viewers. 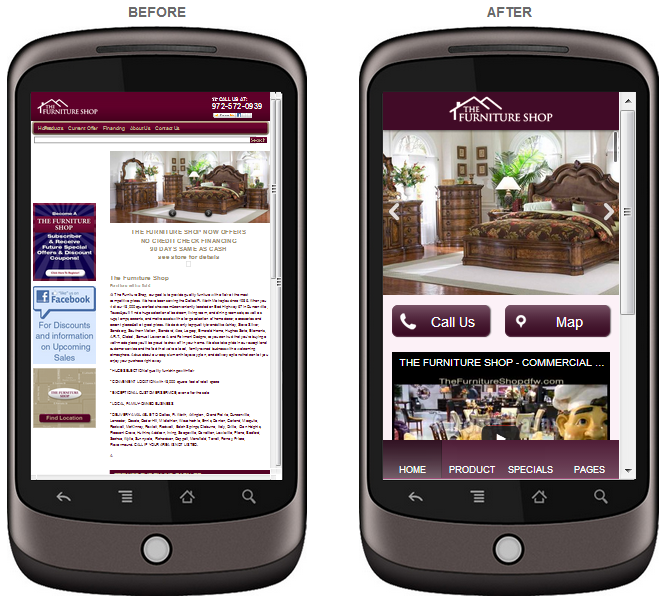 Making your website smartphone ready is a smart move for any business that is looking to capture the 90 percent of smartphone users who take action immediately when searching for a local business and local information. A professional website is important. But having a mobile optimized version of your website is one of the most important factors there is in today's internet market place. Mobile users are all around us. 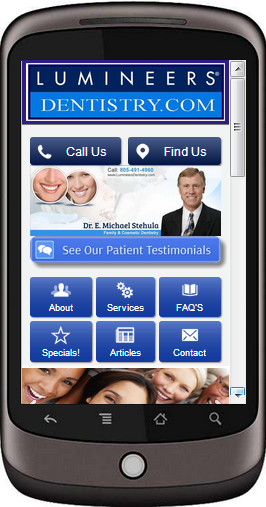 Everyday people search out local information on a cell phone or mobile device. 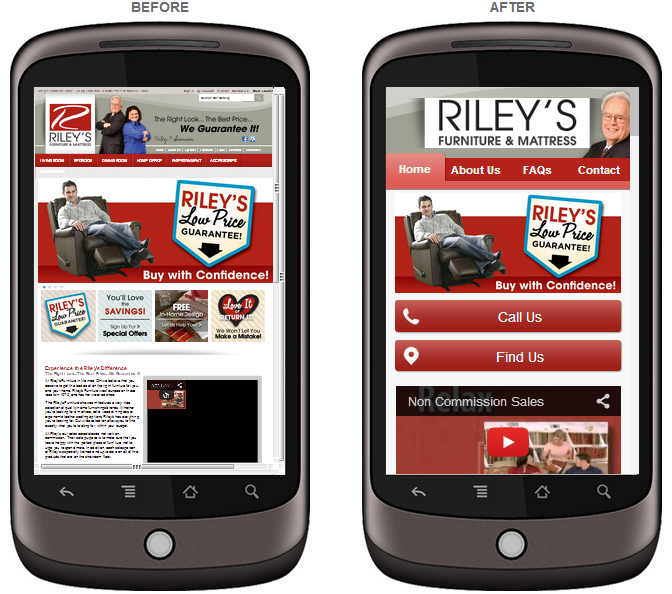 Having a mobile friendly presence is needed in order to keep your mobile visitor interested in the products, services or information that you provide on your main website. 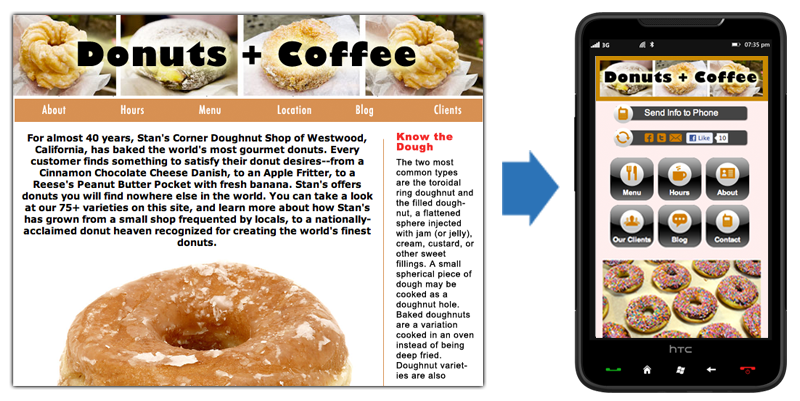 Almost every website works on a mobile device, but the problem is that most websites are designed for PC viewing and not for small mobile device screen. That is a turn off for mobile visitors. Go online to MobilizedMobile.com to get more info. Steven Milone provides complete website services. Custom designed websites are developed fast and effectively using professionally backed tools and features. Please feel free to contact Steven for a custom website development quote today. Website design services will include on page optimization along with customization and management options. Steven Milone can assist you with full scale social network development. Easily create your own social network that you can manage and monetize. Social Networking features are by far extremely beneficial compared to basic website design. Going social allows you to keep a network growing while maintaining an accurate way to communicate with the members of your very own custom designed social site. Contact Steven to get started today. In this image Steven Milone is out in front of a Wal-Mart store campaigning locally to help Senior Citizens receive lower costs for their prescription drugs. The petition in hand needed several hundred thousands of signatures to qualify for the State election. It indeed was qualified and made the State Ballot. Steven Milone captured a picture with permission of this student at Fresno State University who is signing a petition to help get an initiative on the ballot. Steven and this students efforts provide a chance that will allow a vote on a measure submitted by the people which can make a big difference in the great State of California. Steven Milone has been involved in a variety of communities and has helped families, men, women and children in need of food, shelter, clothing and other assistance. In this image Steven Milone and The Omega Church have set up tables outside of a local homeless shelter to provide free food to anyone in need. The food is mainly supplied by Wholefoods Market in Coral Springs, Florida. Steven Milone and Whole Foods Market Coral Springs raised $1,602.80 to help feed and shelter families in need in South Florida. This clean house book drive was managed by Steven Milone and the great team at Whole Foods Market in Coral Springs, Florida. All proceeds supported The Omega Church hope shelter that helps shelter woman and children in emergencies. Steven Milone was a main camera man at the City of Miami and City of North Miami event to Join the Taskforce Committee to Commemorate the One Year Anniversary of the Earthquake in Haiti. January 12, 2011, marked the one year anniversary of the devastating 7.0 magnitude earthquake which struck Haiti and left the nation with an unprecedented 250,000+ casualties and millions more homeless and injured. Steven Milone helped live stream the event to the Country of Haiti for live viewing. Steven consistently is helping local businesses reach more locals with easy to use mobile website optimization services to ensure that their company is noticed accurately and effectively on mobile devices that local people use every day. Do you use a cell phone? Steven Milone looks forward to networking and working together with you. 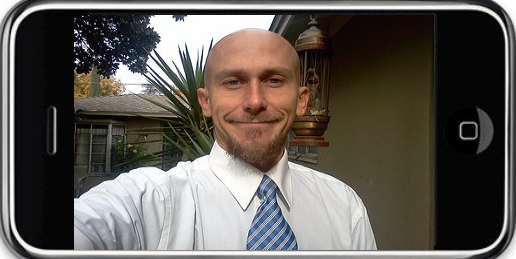 Connect Socially with Steven on Facebook or on Google+.